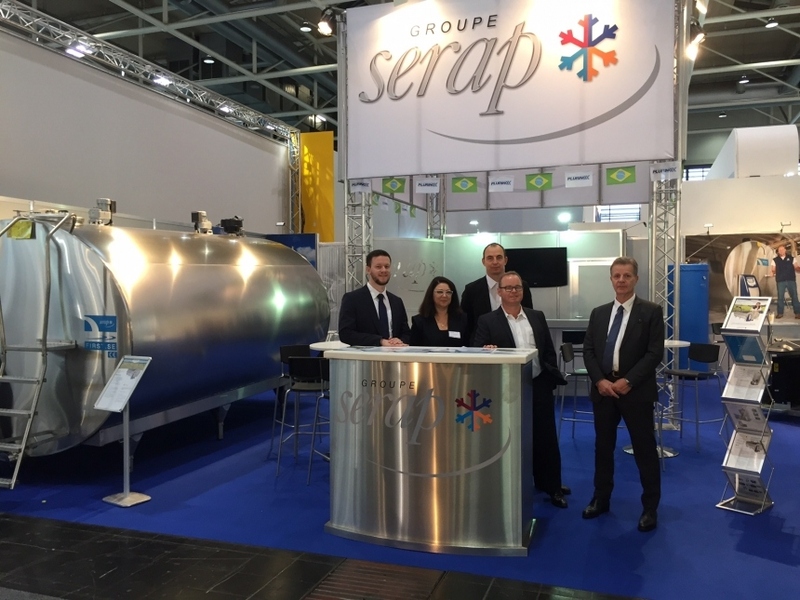 As from September 2017, meet our sales team of Group SERAP during exhibitions dedicated to animal production. Take this opportunity to discover our French know-how and our products : horizontal and vertical milk coolers and our heat recovery systems. The international fair for animal productions, from 12th to 15th September 2017 at Parc des Expositions in Rennes, France. The European event for livestock professionals from 4th to 6th October 2017 in Clermont-Ferrand, France.